Worse still, I sometimes hear the story of individuals who have been through this experience several times across their career, and who end up wondering why their employer has bothered. They might even be suspicious about what the true motives of the exercise might have been, especially if it has been presented in a way where they feel the assessment was ‘done to them’ without their buy-in to the process. Unfortunately many people who have this experience remain unaware that there is a great deal more to the MBTI process than simply getting to best-fit type. Under these circumstances people can naturally become disillusioned rather than inspired. Throughout OPP’s history of working with the MBTI assessment, there has been a significant focus within our qualification training on addressing this ‘so what?’ factor. Particularly in these recessionary times, with the temptation for organisations to minimise costs by cutting back, MBTI-based learning offers fantastic value, as it can form the basis of a developmental journey to help individuals and teams face a variety of challenges across their career, all from a single assessment. MBTI practitioners who train with OPP are equipped to revisit and apply these concepts to a full spectrum of common business issues, enabling them to support their clients through whatever developmental path they need to navigate. Becoming familiar with the MBTI language and framework provides a fast-track for life-long development, driving performance improvements in many different areas. In this way, the best-fit process becomes just a stepping stone on a career-long journey of self-exploration, rather than an end in itself. The MBTI process allows users take charge of their own development, and move in directions that they determine. It becomes part of their everyday lives and not a ‘one off’ experience. Many MBTI practitioners (particularly those with an iNtuition preference) love exploring and communicating type theory. However, we’re aware that the majority of the population out there (including our customers) do not share this iNuitive preference and are looking to cut straight to the practical benefits. With this in mind, over the last year we have been really focused on developing some new resources and services that make it easier to create long-lasting benefits to both individuals and the organisations they work for. 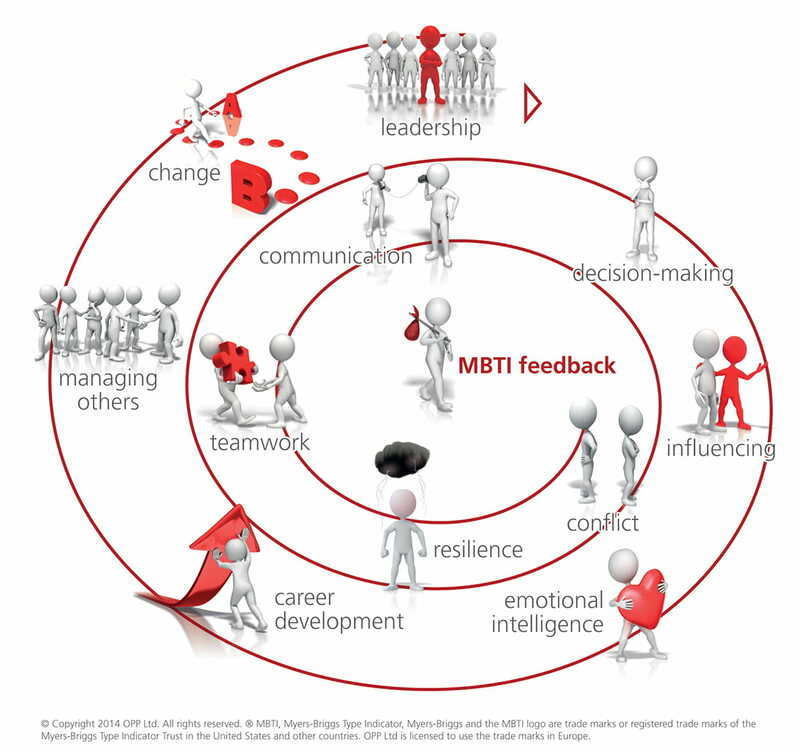 The key to genuine behavioural change and excellent value for money from MBTI development, is to create high impact interventions that build on each other to create a Development Journey to address new challenges as they arise. Because we heartily believe MBTI development is so much more than a one-off experience of finding a four-letter type code, we are committed to providing our network of practitioners with their own Learning Journey and resources to get the best out of this versatile and powerful tool. It’s what we’re here for!